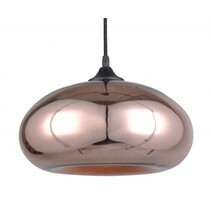 Are you looking for a design pendant light to enlighten your interior? 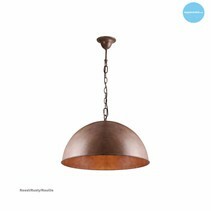 This round pendant light white LED design dome 12W 48cm Ø is a gain for every interior and can be ordered in white at My Planet LED. We are one of the biggest online LED light shops and we deliver your order as well nationally as internationally. Our customers say we provide an excellent personalized service! 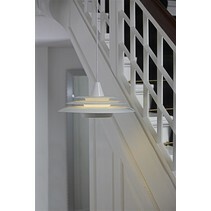 This round pendant light white LED design dome 12W 48cm Ø is a real eyecatcher. 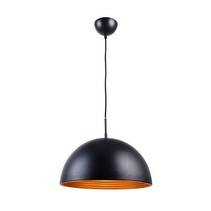 With its big diameter of 48cm, it takes a nice part of your interior. The ray of the integrated LED module of 48cm ensures that the light is descending, especially because it's installed so high in the lamp shade. The light colour temperature is warm white (3000 Kelvin) and you are able to dim the light with an external dimmer (dimmer not included). The height is 18cm and the power cable has a maximal length of 150cm. 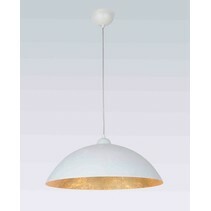 You can buy this round pendant light white LED design dome 12W 48cm Ø at my Planet LED. You can choose yourself the payment method. The possibilities are versatile. Do you have more questions? 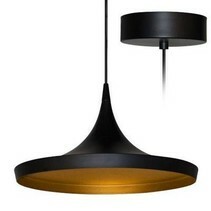 Contact us by phone (+32) 57 466 866 or by mail (info@myplanetled.com) in order to obtain more information about this round pendant light white LED design dome 12W 48cm Ø.